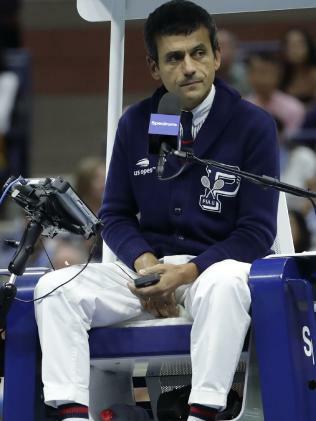 WITH his first public words since the firestorm that was the US Open women's singles final, the chair umpire at the centre of the Serena Williams feud has assured the world he's OK, which is apparently a thing that needed assuring. 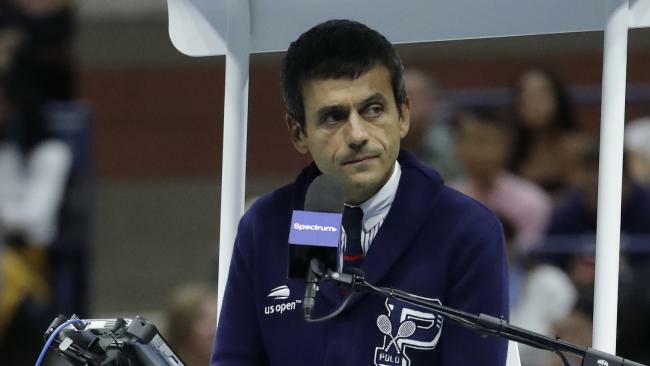 "I'm fine, given the circumstances," Carlos Ramos told Portuguese newspaper Tribuna Expresso. "It's a delicate situation, but 'a la carte' arbitration does not exist. Don't worry about me." 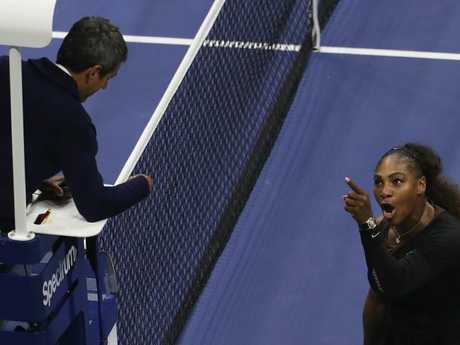 Ramos, who called three violations on Williams, essentially sealing the match for Naomi Osaka, took the heat from Williams, who labelled him a "liar" and "thief." On Sunday, a day after the controversy, Ramos said he did not go out much, trying to avoid the angry fans. In the brief interview with his native-country paper, he did not talk much about the match itself, but said he has received hundreds of messages of support from family members and current and former players. While the umpiring community has the 47-year-old's back - and has even brought up the possibility of boycotting Williams' matches without an apology - the rest of the tennis world has been less eager to weigh in on a heated debate, as Ramos critics believe his treatment of Williams was sexist. USTA president said Williams showed "a great deal of class and sportsmanship," without referencing the feud with the umpire. 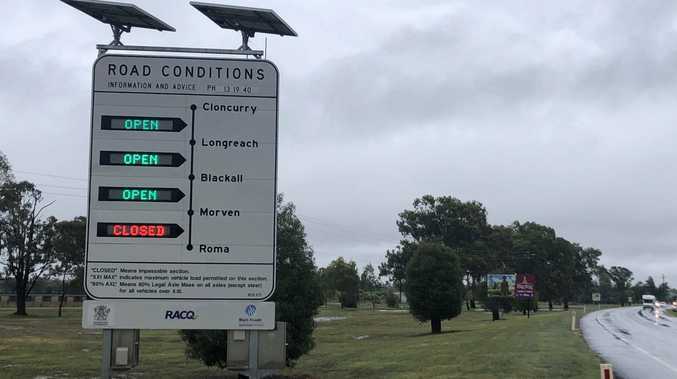 The WTA sided with Williams, saying, "There should be no difference in the standards of tolerance provided to the emotions expressed by men versus women." It took two days for the International Tennis Federation to stick up for Ramos, saying he acted with "integrity." Ramos is going back to work soon, officiating the Davis Cup semi-final matches between the United States and Croatia in Crotatia beginning Friday.